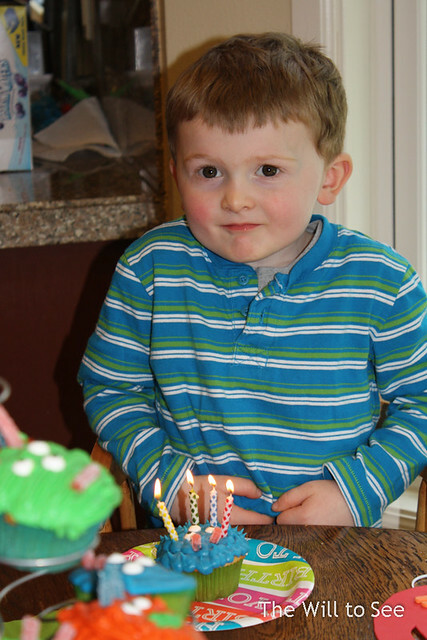 Last Sunday we had Will’s Birthday Party with a Monster theme. The boys played some monster themed games, like pin the eye on the monster and monster bowling. 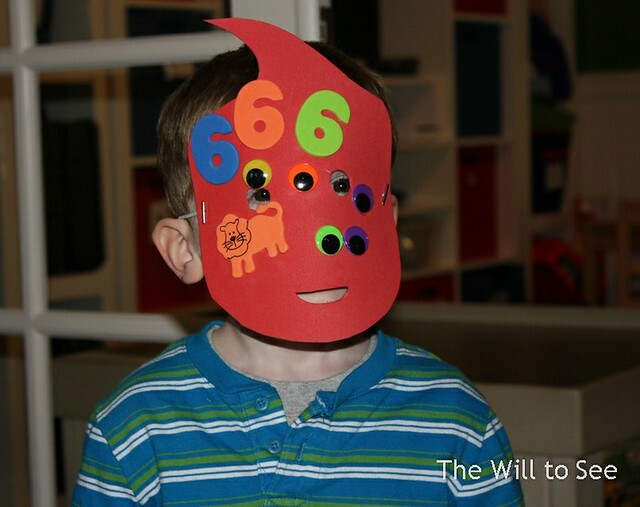 They also created monster masks; Will had a bit of help selecting the numbers for his. 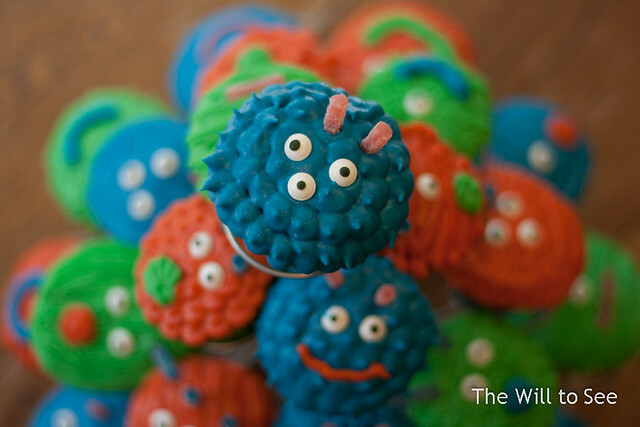 Completing the party were some monster cupcakes and a viewing of Monsters, Inc. It was a monster good time.